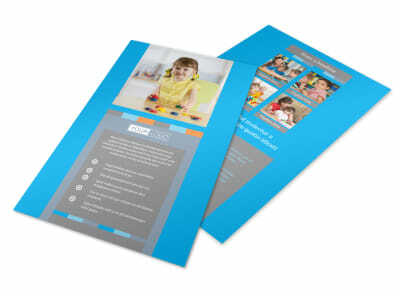 Customize our Cognitive Child Development Postcard Template and more! 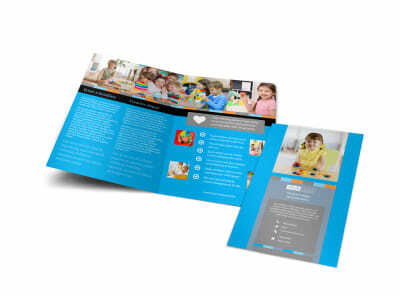 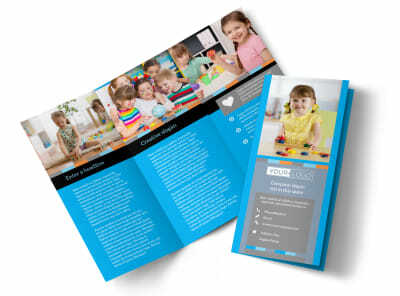 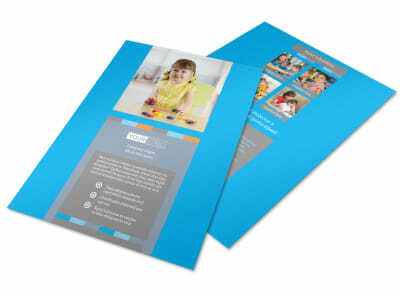 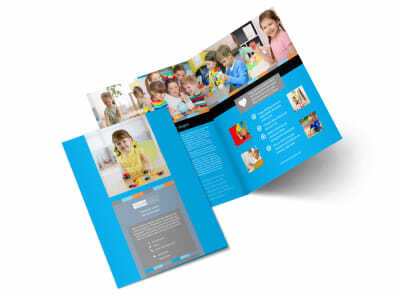 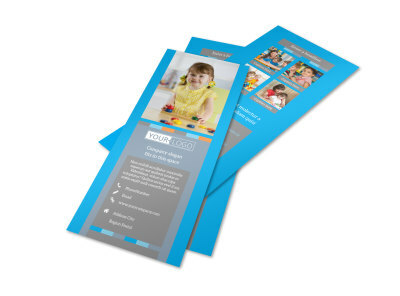 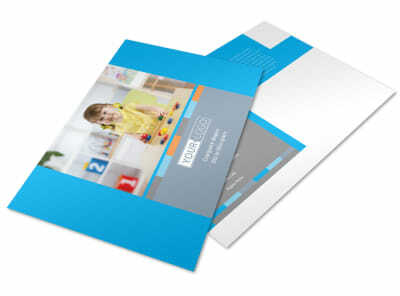 Touch base with parents with customized cognitive child development postcards. 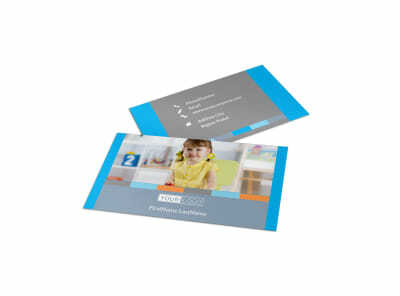 Give parents the 411 developmental milestones and progress or send other important messages using postcards your design yourself. 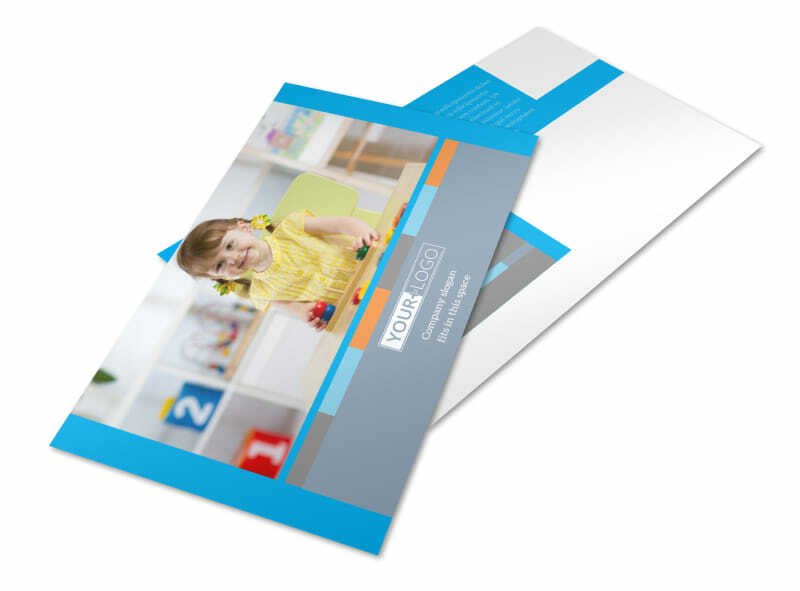 Add photos, text, or other elements to hone your design, and then print your postcards from your own printer for instant use or let us print them for a professional finish.